Melbourne and Victoria are generally labelled as cultural hubs, more indoors-y than some of the other Australian states. There’s this image of Melburnians attending concerts and other arts in heavy coats while the weather rages outside. 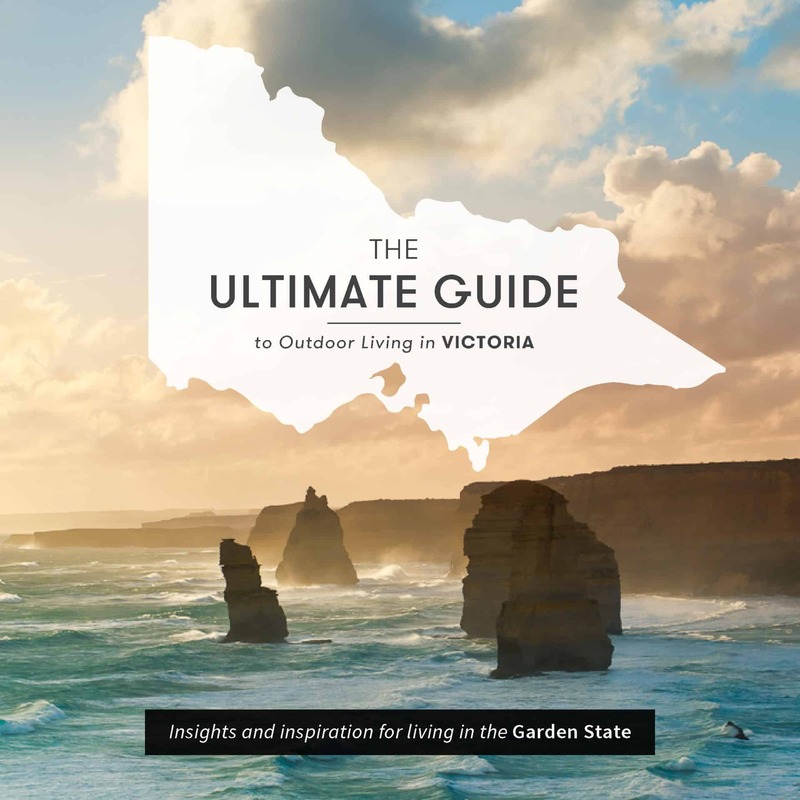 But in reality, Victoria has long, balmy summers, perfect for taking advantage of the natural beauty and awesome outdoor activities at your disposal. Regarded as Australia’s favourite steam train, Puffing Billy has been lovingly preserved and has retained much of its original heritage and look that dates back to 1900. The famous open-sided carriages allow a unique glimpse out over the spectacular view. It still runs on the same 25km track between Belgrave and Gembrook, taking you on a journey through the tranquil beauty of the Dandenong Range forests and fern gullies. As if that weren’t enough, Puffing Billy offers themed rides. If you’re feeling adventurous, experience the Murder Mystery Train. Like an Agatha Christie novel, you’ll participate in an intriguing night of murder and mystery. There’s also the family-friendly Day Out with Thomas, which features Thomas the Tank Engine along with attractions like an animal nursery and jumping castle at the end of the line. Also, don’t miss out on the ever-popular luncheon and dinner rides, where dancing is optional but fun is guaranteed. Situated a stones-throw from Melbourne, the Mornington Peninsula is a great getaway from the humdrum chaos of the bright lights, big city. The peninsula is full of some of Victoria’s best outdoor activities, with beaches, wineries, 3D mazes, hot springs and even tree surfing – more information on all the activities is available on the Visit Mornington site. Mornington Peninsula is littered with quirky, pretty seaside towns like Sorrento, Portsea or Rye, which are a great place to start from. Next, head to the Enchanted Adventure Gardens, a stunning hinterland park offering over 20 acres of adventure activities for families and adventure seekers alike. With numerous themed gardens, tube slides, an indoor 3D maze, treetop canopy walks and tree surfing, there’s something for everyone. Mornington is also known for horse riding. Although there are many operators and destinations to choose from, we like the horseback winery tours. Situated in Main Ridge, the heart of the Peninsula’s food and wine region, these three hour tours allow you to meander through the stunning bushlands. And there’s plenty of time to horse around, with two stopovers at renowned wineries along the way. Finally, wind down in style at the Peninsula Hot Springs, the first hot spring/day spa centre in Victoria. 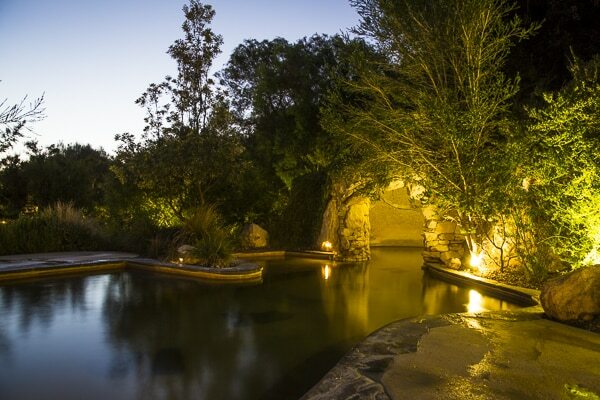 This multi award-winning facility boasts a bathing wonderland: 20 types of bathing experience including a cave pool, Turkish steam bath, cold plunge pools, thermal mineral showers and more. The spa dreaming centre is all about pampering spa treatment. No guide to outdoor activities in Victoria would be complete without the Great Ocean Road. From the charm of Lorne to the vibrancy of Apollo Bay, the Twelve Apostles to the beaches and whale watching of Warnumbool, your jaw will be constantly dropping at the views and sights on offer here. 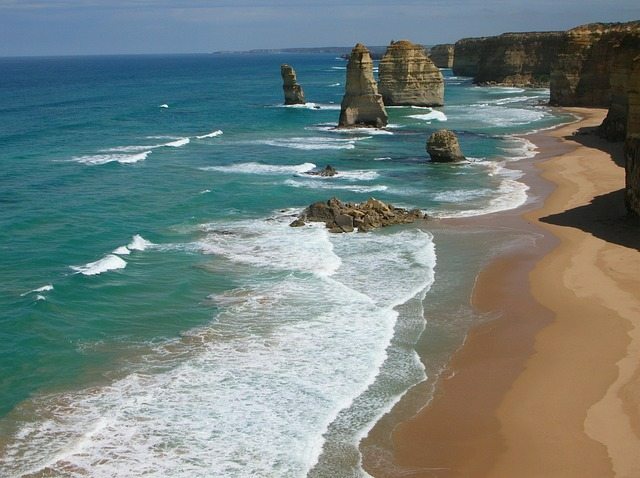 The Great Ocean Road is a great road trip and offers an inexpensive way to get closer to nature. Whether you’re keen to surf, scuba dive, kayak, visit waterfalls or admire the local culture and heritage, the Great Ocean Road is a winner. Located in the majestic Western Plains, the Grampians has long been a popular holiday spot for Victorians. 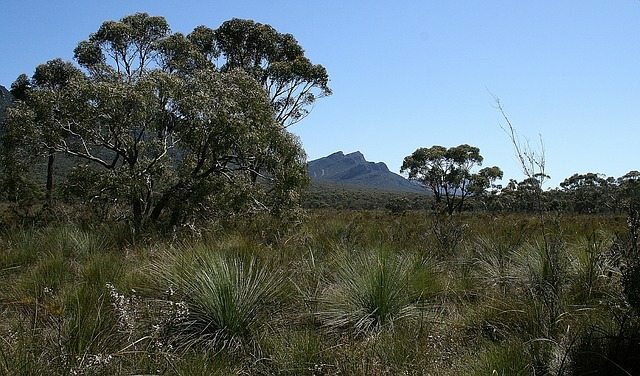 The Grampians are a series of sandstone mountain ranges and forests brimming with wildlife and perfect lookouts. The whole national park is great for camping, climbing, scenic drives and hiking. Waterfalls abound as do a wonderful array of flora and fauna. There are plenty of great restaurants and wineries in the area for you food and wine buffs too…and golf courses for all you golfers. For an alternative getaway closer to Melbourne, try the You Yang Regional Park, located between Melbourne and Geelong. It too has great views and is a top spot of mountain bikers of all ages and abilities. We realise we’ve omitted so many outdoor activities. We desperately wanted to fit in some highlights from Gippsland, such as Wilsons Prom. And don’t even get us started on Melbourne, where the Royal Melbourne Show, Moonlight Cinemas, sailing tours, Moomba festival and White Night are just the tip of the iceberg. Regardless, these outdoor activities are some of the best Victoria has to offer. But naturally, once you’ve been and done these amazing things, you’ll want to kick back and relax in your own outdoor space. If you’re looking for inspiration, check out this helpful eBook (above). You can also get more tips and guides from our blog or view Australian Outdoor Living’s range of outdoor products…so you can Love Your Life outdoors!